Retaliation is associated with all forms of social and political organization, and retaliatory logics inform many different conflict resolution procedures from consensual settlement to compensation to violent escalations. This book derives a concept of retaliation from the overall notion of reciprocity, defining retaliation as the human disposition to strive for a reactive balancing of conflicts and injustices. 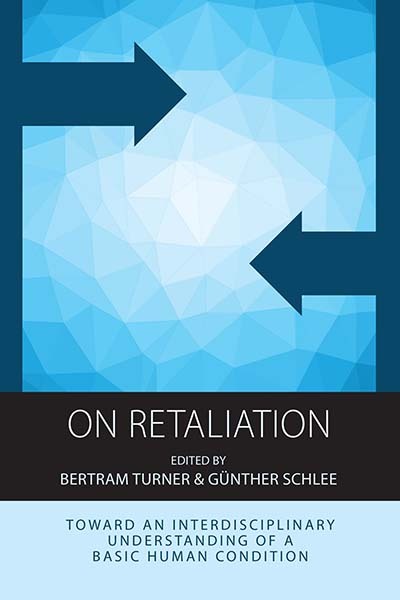 On Retaliation presents a synthesized approach to both the violence-generating and violence-avoiding potentials of retaliation. Contributors to this volume touch upon the interaction between retaliation and violence, the state’s monopoly on legitimate punishment and the factors of socio-political frameworks, religious interpretations and economic processes. Bertram Turner is an anthropologist and a senior researcher in the department ‘Law and Anthropology’ at the Max Planck Institute for Social Anthropology in Halle, Germany. He has conducted extended field research in the Middle East and North Africa, Germany and Canada and has held university teaching positions in Munich, Leipzig and Halle and has published widely on the anthropology of law, religion, conflict, morality, development and resource extraction. SECTION I: RETALIATION AND THE HUMAN NATURE: THE SEARCH FOR UNIVERSALITIES?